Our 2,200 sq. 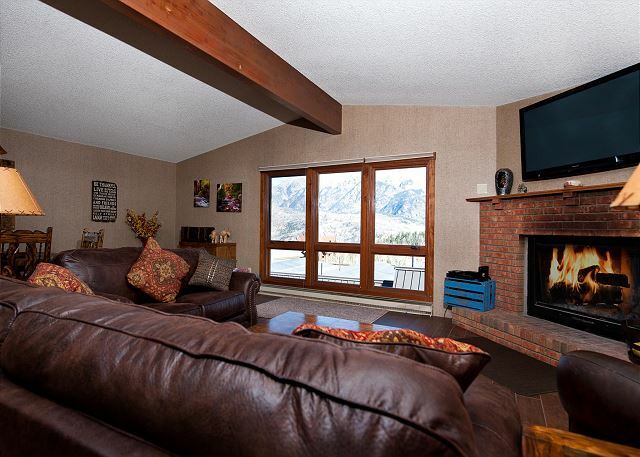 ft. 3 Bedroom, 3 Bathroom Cascade Village condo (Unit 38) is the perfect mountain escape. Our 2 Bedroom, 2 Bathroom 1450 square foot condo is all about its exceptional location providing access to your favorite activities. Our 3 Bedroom, 2 Bathroom condo is all about its exceptional location providing access to your favorite activities. 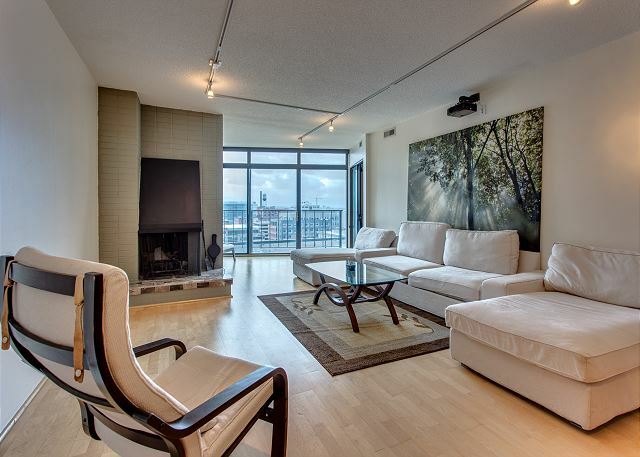 Housed in the estimable Windsor high-rise building, gorgeous 2 bed/1 bath condominium is 1,035 sq. ft. and located in coveted downtown district. 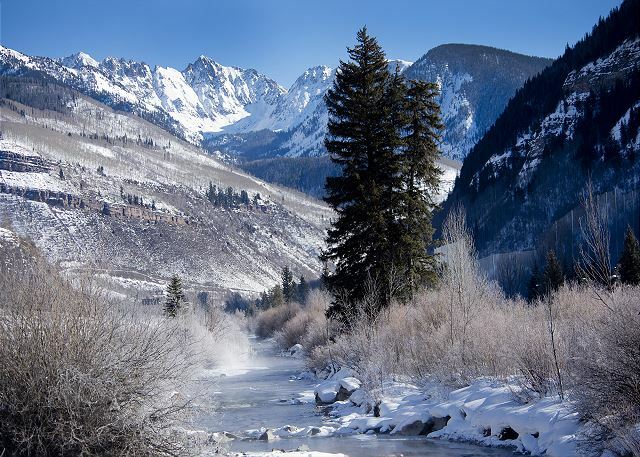 Our 1,500 square foot, 2 bedroom, 2.5 bath Crimson Cliff townhome is situated near the Animas River just 4 miles north of downtown Durango and 25 miles from Durango Mountain Resort (25 minutes). 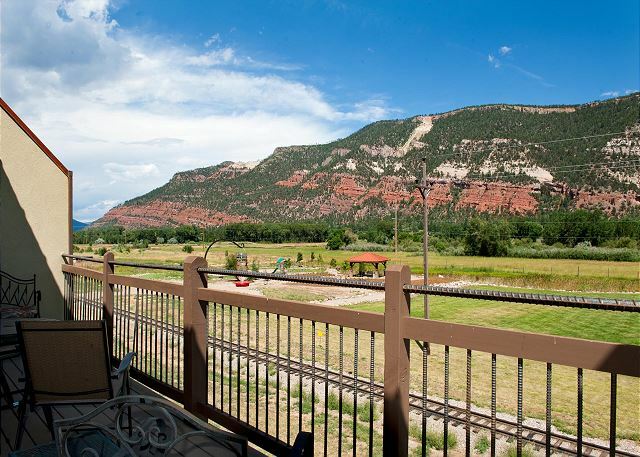 This 2 bedroom and 2 bathroom newly furnished condo is all about it's exceptional location as it is located in heart of Durango's tourist district. Walk to all the downtown area restaurants, shops and entertainment. Our 1,500 sq. 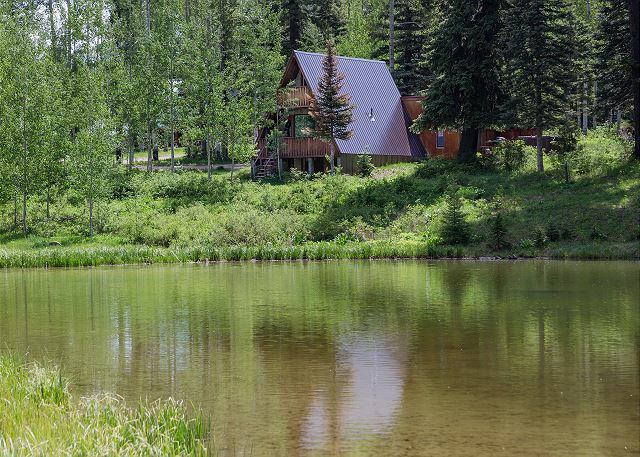 foot, 2 bedroom, 2 bathroom, pet friendly, cabin is situated on an acre overlooking a stocked trout pond and is located 2 miles from Purgatory and 23 miles (less then 30 minutes) to downtown Durango. 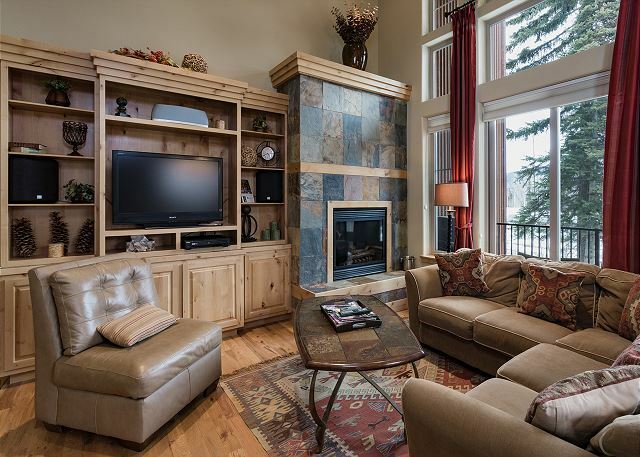 Our 4 bedroom, 3 bath condo is located in the Sitzmark Building at Durango Mountain Resort (Purgatory) and offers convenience in all seasons. 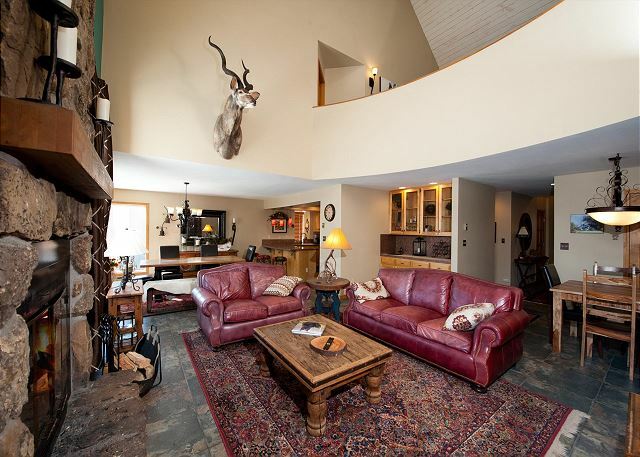 This is a true slopeside ski-in/ski out retreat right at the base of one of Purgatory’s favorite runs. 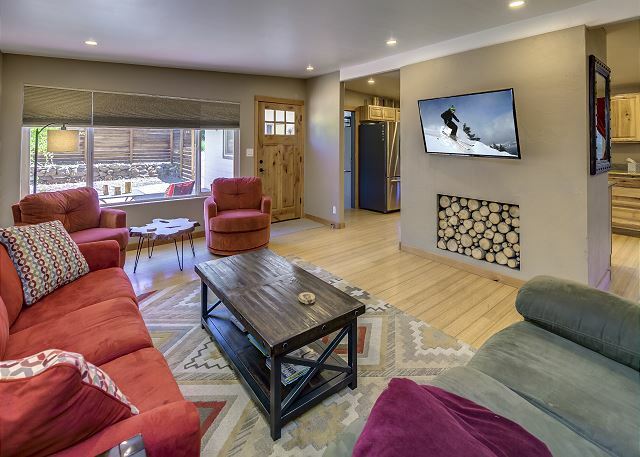 Our beautiful Black Bear townhome is located directly across from Purgatory Ski Area and is a perfect base camp for your vacation no matter the season. The townhome features 3 bedrooms and 3 full bathrooms and is the largest unit in the Black Bear complex. 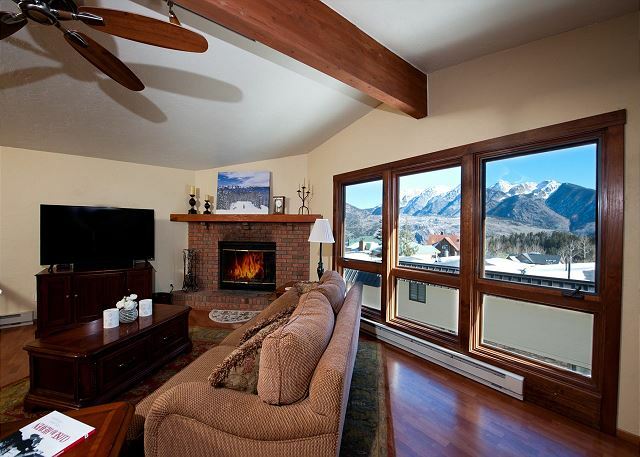 Our 4 bedroom, 3.5 bath condo is located in the Sitzmark Building at Purgatory Resort and offers convenience in all seasons. This is a true slopeside ski-in/ski out retreat right at the base of one of Purgatory’s favorite runs. 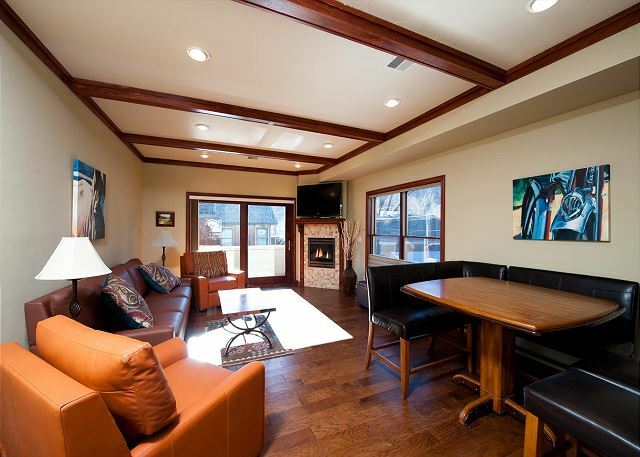 Our 3 bedroom, 3.5 bathroom, 1,800 sq ft ski-in/ski-out townhome is everything you would expect from a luxury townhome.